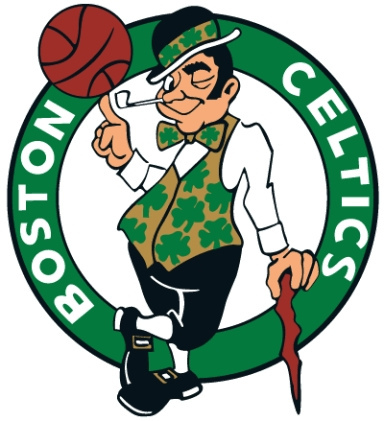 Celtics – Ok, I’m a bit late on this one. But we were traveling last week. Red Sox – Looking pretty good lately. I’m hoping for a sweep of Houston, but I’ll settle for winning the series. Gas prices – I still think we’re being robbed blind. Time will tell, though. Gas prices – The silver lining was the absence of the normal summertime traffic madness. We encountered no heavy traffic at all in almost 2,000 miles of driving the past two weeks. Weather – These heavy rain producing thunderstorms are wreaking havoc with the levees and the farm fields. Food prices are skyrocketing because of the fuel prices. Now this rain is really going to hurt crop production, which will only make the food price crisis worse. Garmin Nuvi 660 – Ok, this is a repeat. But it is a very cool toy. Celtics – Un-be-lievable come from behind win to go up 3-1. Red Sox – Still in first place, but again their bats went silent on the first game of this road trip. Wish they’d figure out why they can’t hit on the road. Toronto – Nice city. Pics to follow. Garmin Nuvi 660 – My newest toy. Working like a charm so far. We had a nasty storm blow through here yesterday that took out some trees in our neighborhood. The view out our back windows has certainly changed, as has the view of the front of the house. A big tree on my neighbor’s property got hit by lightning and several trees around it were either blown over by wind, or fell when they were struck by the section of the big tree as it fell. I’m just glad they all missed the house. Red Sox – Swept TB and took over first place again (for the time being). Red Sox – They can sweep the best team in the AL East and get clobbered by the worst team in baseball (again). Seattle comes to Fenway, where the Sox almost never lose, having lost four in a row and with only one win in their last 14 road games. Yet they make the Sox look bad. Colon didn’t help with his first inning carelessness. I’ll never understand how a guy who can put a fastball within inches of where he wants it can’t throw a ball within yards of a base. Manny Ramirez – Gets #500. And another thumbs up to the fan who caught the ball and gave it back to Manny so it could be auctioned for charity. Classy move, Mr. Damon Woo. You’re ok.
Pitchers intentionally hitting batters. – This needs to stop. Should be an automatic 5 *start* suspension. Celtics – One game down. Three more wins to go. Beat LA!! Speculators – Greedy bastards. The idiots in Congress need to come up with some decent regulations. That’ll never happen, though. Summer class is done. – Tough course. Glad it’s over. Now I get to spend my free time doing stuff I want to do. 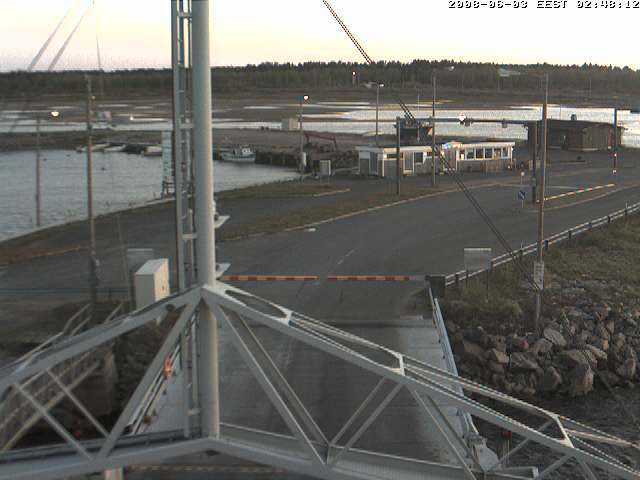 Land of the Midnight Sun indeed. I didn’t know foxes ate peanuts. I guess they’re omnivores, like raccoons. Last week we had a raccoon and fox nose to nose. The raccoon won. Today the fox had the whole place to himself.